Duration: Eleven/ Twelve days. Mobile Crane (Excludes Sunday). For the CPCS Mobile Crane Operators & CPCS Slinger Signallers course you would need The Health Safety & Environment test for Operatives. Both courses are aimed at anyone who is required to operate mobile cranes for lifting operations on construction sites and other allied industries. Eleven / twelve day. Mobile Crane (Excludes Sunday). 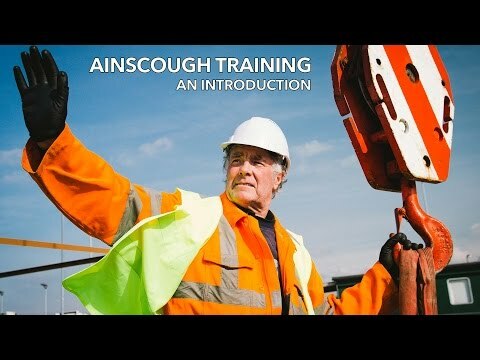 The aim of this course is to provide candidates with underpinning knowledge in order for them to understand the role and responsibilities of the Mobile Crane Operator and Slinger/Signaller. Following successful completion of the course candidates will be able to rig and de-rig a truck mounted crane on blocked duties, operate the crane to lift, transfer and position loads and carry out routine maintenance and also undertake the role of the Slinger/Signaller by selecting the correct lifting accessories, attach them to loads safely and guide the load using the appropriate hand/radio signals. Communications (Radio, verbal and hand signals etc. Successful candidates will be awarded a Red CPCS Trained Operator card endorsed with the category Mobile Crane Endorsement C (All Duties) & Slinger Signaller A40 Endorsement A All Types All Duties.